Note: I recently switched domain hosts and have not completely converted the website pages and links yet. Some images and links may not be working quite right yet. Please forgive the dust and check back soon! Well, I was selling this car...but I am pulling it back off the market. I have not had time to race it with Austin racing Quarter Midgets the last few years. However, he is now going to be 15 in March and in his one weekend on Dirt this past fall in a Quarter Midget...he had a BLAST and won 5 of the 8 races! Sooooo, I am now going to start preparing this car to hit the track again in 2010. I will tune it and race it a couple times, then let Austin start making some practice laps! Who knows...he could even race a few races at Oakshade by the end of 2010! 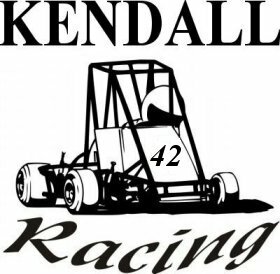 Click below for the Kendall Racing Quarter Midget website! This site has basic pictures and information about the team. Also, Austin and Kayla have a dedicated page within the site. The pages will be updated regularly with pictures, schedules, hightlights, results, etc. See Kendall Racing Quarter Midget 2007 Summary page to see how our season went in 2007! Our hearts go out to the victims and families of the WTC attacks. We are proud to be Americans, where at least we know we're free! GOD bless our troops as they fight to stamp out this terrorism and keep our world free and safe! 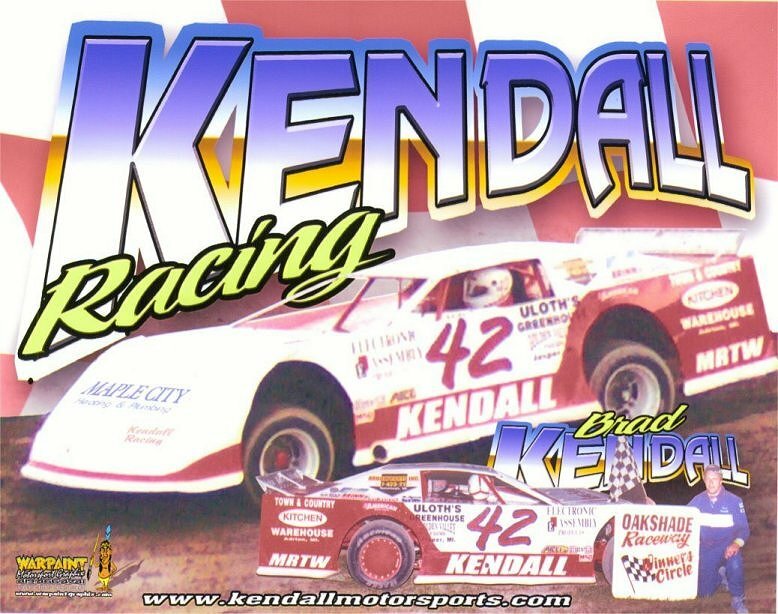 This Kendall Racing page is not in any way affiliated with Kendall Motor Oil. of any graphics falls under Fair use provisions.